Would you say it was worth the £21.50? Hey zoe! I loved the review it was really helpful. I m ordering this product online cuz we dont hav it in our area sadly 🙁 but i m v.confused abt wats the right shade for me my skin tone is exactly like urz plz tell me the shade n number ure using it ll solve a big problem of mine! I read its vanila but vanila seems to b too dark help! Thanks xoxo reply soon. I seriously need to check this out, I struggle to find any foundation to stya put on my t-zone after a few hours as i get so oily 🙁 it's on my wishlist now! This fundation looks great. I don´t have any clinique fundation. 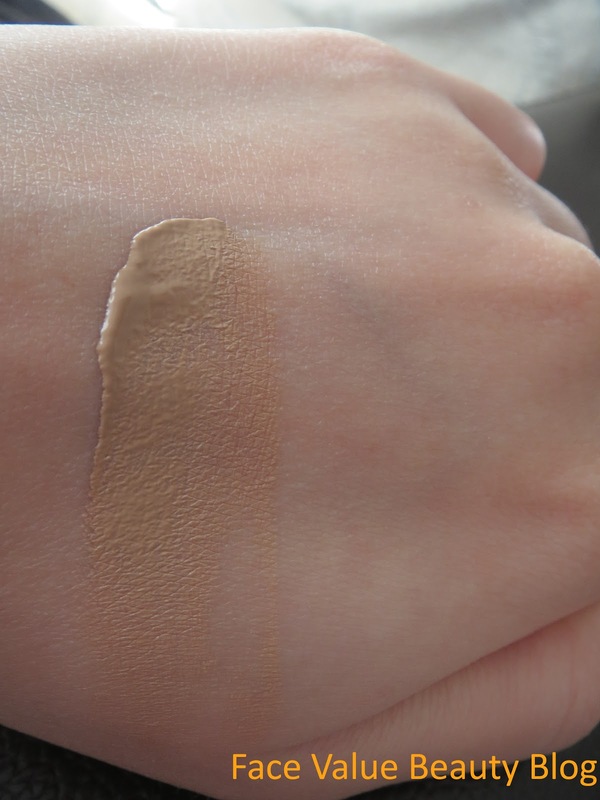 A months ago I tried a Clinique Body Bronzer and my body was too orange :O hahahMy best frien use one mosturazing cream of clinique and she love it.sorry for my englis, I´m from Spain. Kisses! 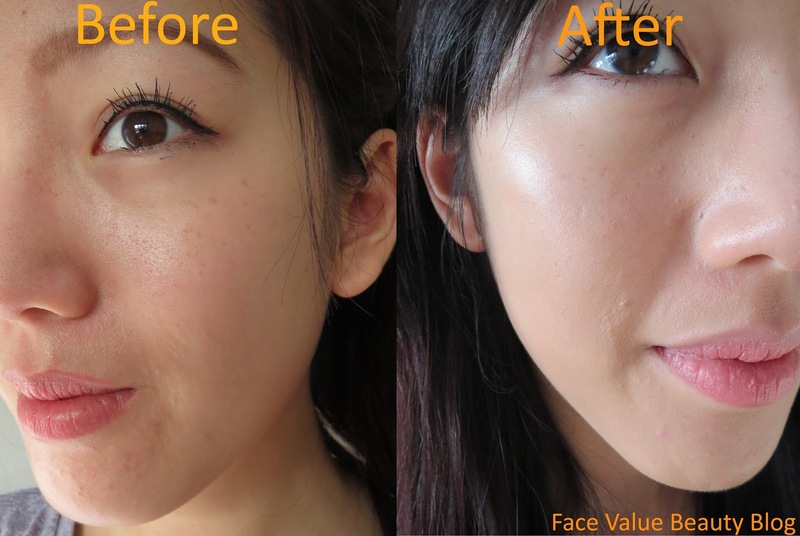 i have combination to oily skin so i would love to try it one day…it looks great ^^! 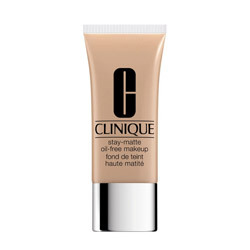 I never did try a Clinique product,I guess now I have to try it it looks really good and natural too!Love it! Wow! It makes such a difference! I'm currently on the lookout for a good matte foundation, so I may give it a try.